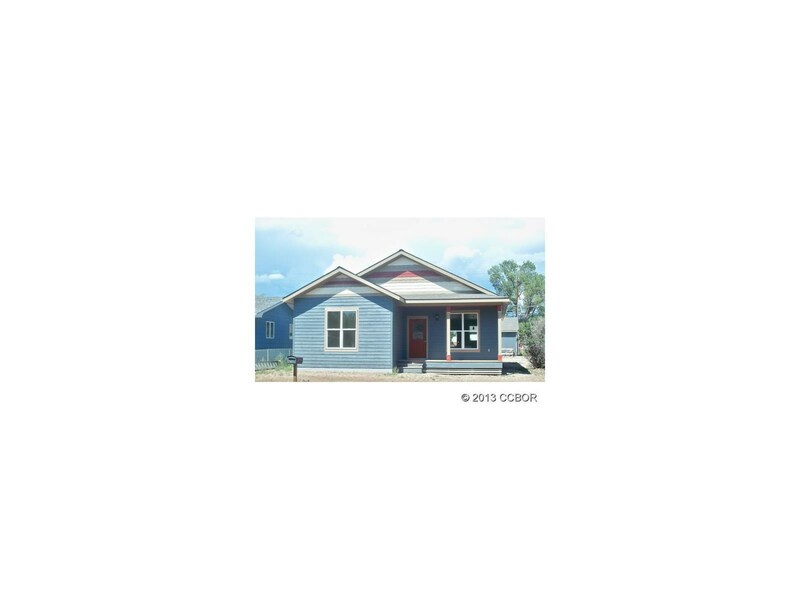 Brand new and spacious one level home right in downtown Salida. 3 Bedroom/2 Baths, private master suite (with walk in closet and en suite bathroom),open floor plan and 2 car detached garage, large backyard on sunny corner lot. Includes hardwood floors, solid surface counters, stainless appliances and custom tile bathrooms. 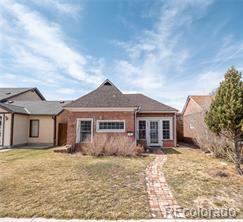 Turn key living- excellent for primary residence or investment property. Seller can add an ADU in rear of lot for a total price of $385,000. Ask lisitng agent for details.